Would you raise $10,000,000 to make this go away? 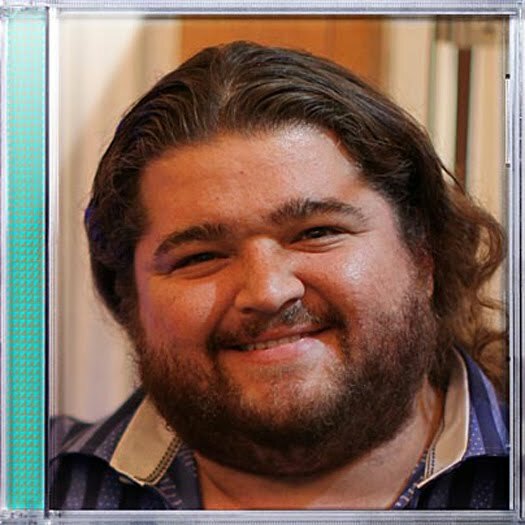 Well, not the actor Jorge Garcia, per sé, but the band that produced the above CD, Weezer. I was going to go as far as listing artists like Miley Cyrus and Justin Bieber, but other sites have done this. How about we raise $10,000,000 to film a different finale for LOST? InASense, Lost… Buffy, The Jedi Master? You have to admit that since Blue and Pinkerton, Raditude may be their only other solid album. I highly agree that Green Day needs to stop, but Blink stopped for 8 years (new album next year)(I don’t count greatest hits) and they came back and did a tour over the summer, so what. As for Creed, they only have 5 albums(one being a greatest hits(really?)) They had an 8 year gap and it’s been 1 year since the last album. Now if you can name a song from that album without looking it up…then props to you for still being a Creed fan bc I doubt that any of the masses could do that. Most could name songs from their Human Clay album and that’s probably it. I’d probably add Linkin Park to the list as well.